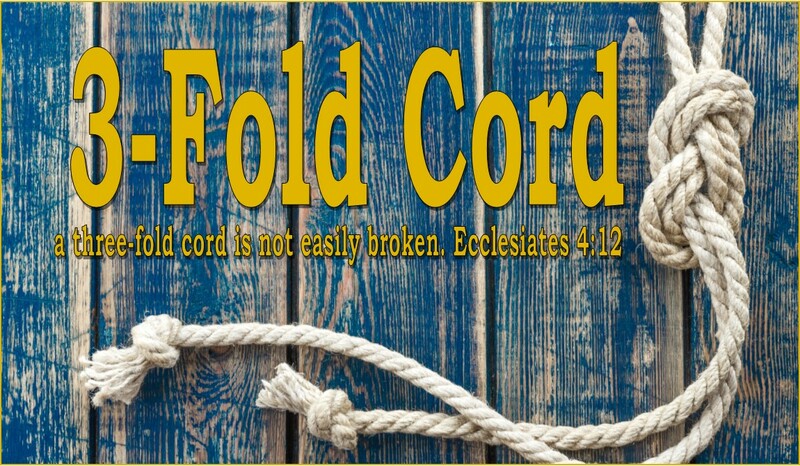 3-Fold Cord: Shades of Deception...Is lying ever appropriate? Shades of Deception...Is lying ever appropriate? I always thought the Bible was pretty clear about honesty. One of the ten commandments prohibits bearing false witness, which usually is equated with lying. That being said, is lying ever appropriate, warranted, or justified? How many times in our lives have we told a white lie? This could be as simple as reassuring someone their horrible acne does not detract from their natural beauty, or telling the crazy old lady at the church potluck that her rancid casserole dish tastes great. We have been programmed that it is OK to lie is long as it makes someone feel good, or doesn’t hurt their feelings…but does this make it appropriate? Then there are the lies of omission. This is the stuff that we know to be true but we choose not to divulge it for various reasons. These reasons could involve selfishness, deceit, or like the above, we just don’t want to hurt a persons feelings. Now I’m not talking about gossip here, I’m talking about relevant truthful information that may affect a person either positively or negatively. Is keeping something under-wraps ever warranted? I’m reminded of the prostitute Rahab in the Bible. In the book of Joshua we read how she protected the spies that were sent to Jericho. She not only lied to the king, but she also hid the spies under stalks of flax so that they would not be captured. For her protecting the spies her family was saved from the destruction that was to befall the city and the people of Jericho. Now I know this issue has always been debated: was her lie justified? Of course I could get into how lies, and deception saved many lives during the holocaust, and how slaves were given sanctuary via the underground railroad. 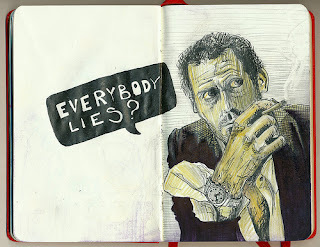 So I guess I'm back to my original question: are lies ever appropriate, warranted, or justified? 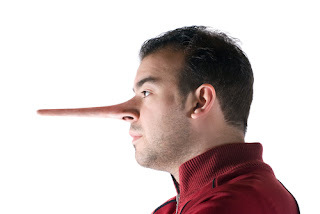 What would it take for you to lie for a fellow-Christian, friend, or relative?